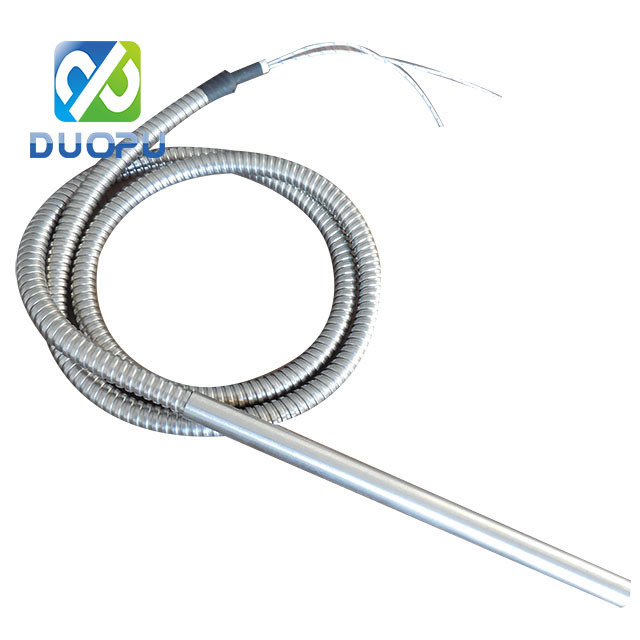 Water Rod Heater widely used in Heating of Mould Tools, Tooling, Platens, Packaging r Machinery, Heat Sealing Equipment, Plastic Process Machinery, Food Process Machinery, Catering, Printing, Hot Foil Printing, Shoe manufacturing Machinery, Laboratory / Test Equipment, Vacuum Pumps, and many more. 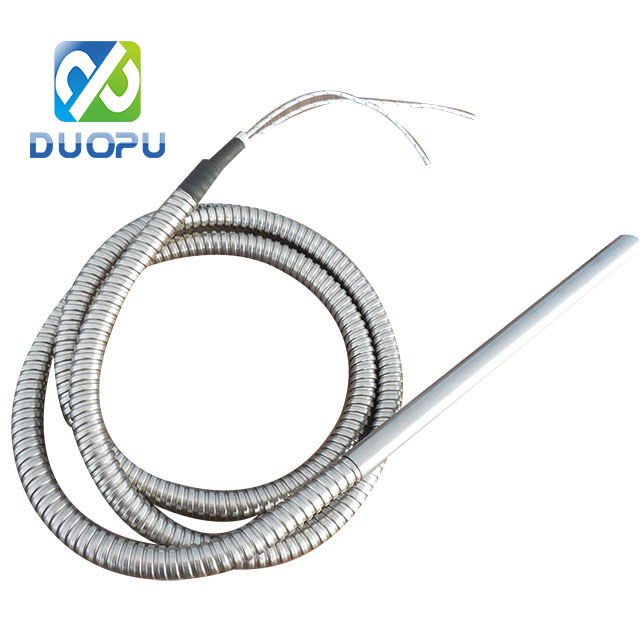 Laiyuan manufacture Water Rod Heater engineered to satisfy the full spectrum of Cartridge Heater applications. Whilst a standard range of Water Rod Heater are available, we specialise in designing and manufacturing Water Rod Heater to our customers requirements. It is important to choose the correct construction Water Rod Heater to suit your application.